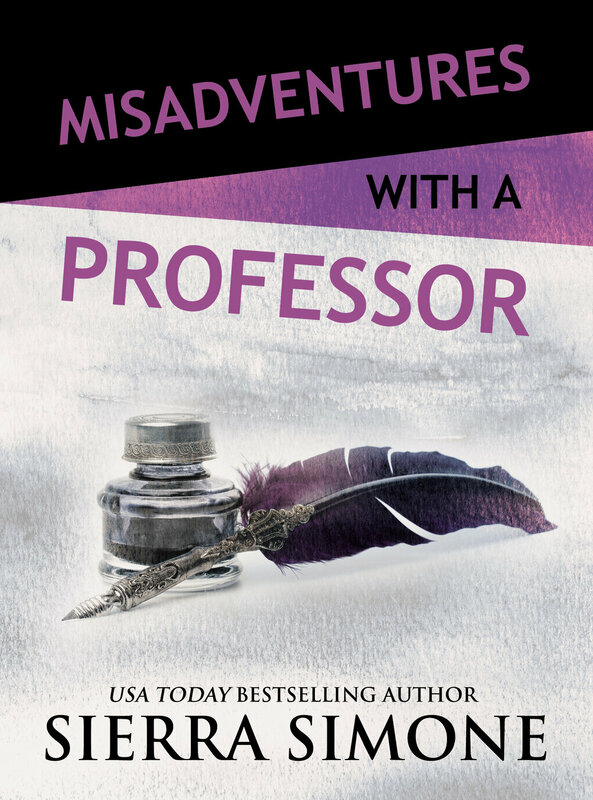 Oliver Graeme is not looking forward to having some American co-ed hovering around while he’s trying to work, but he owes her father the favor, and besides, his office is an untidy mess of uncatalogued research. He needs the help. To Zandy’s shock when she arrives at Professor Graeme’s house a day later, the door isn’t opened by a fussy old scholar, but by the wild, passionate man she met in London. Cold and reserved by day, Oliver is ferociously greedy with her at night, and it’s not long before Zandy finds herself falling for both versions of him―the aloof professor and the generous, rough lover.